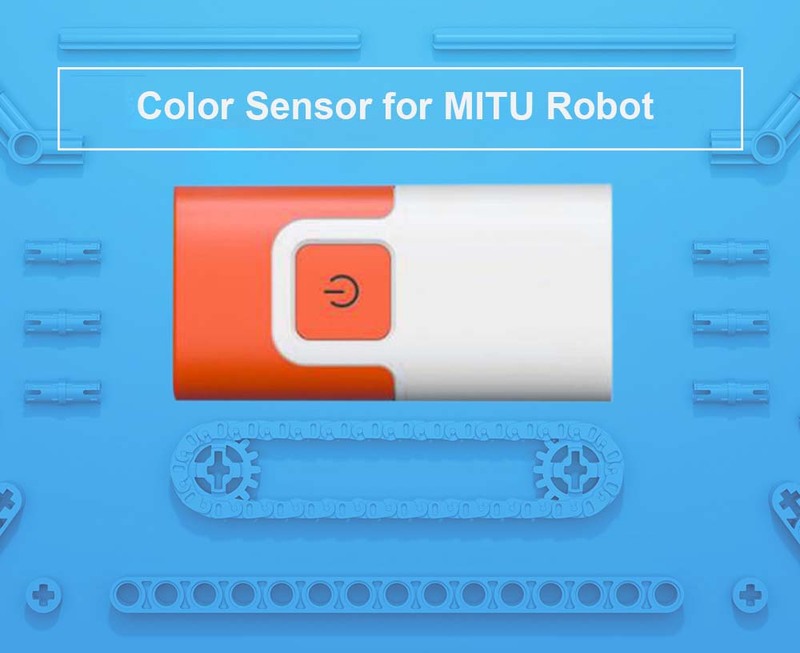 This color sensor is the eye that the robot uses to perceive the world. 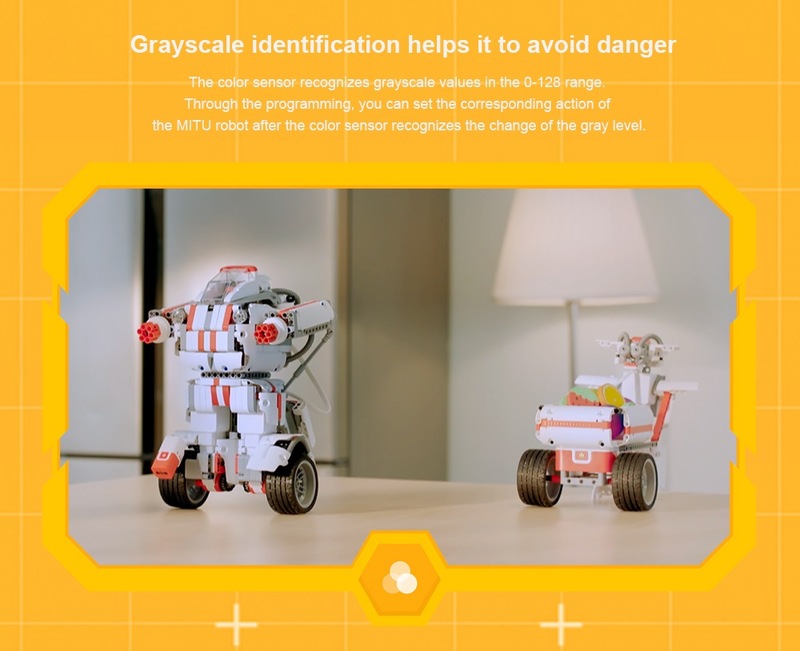 Grayscale recognition is the main reason robots can avoid obstacles, and with it robots would become smarter. 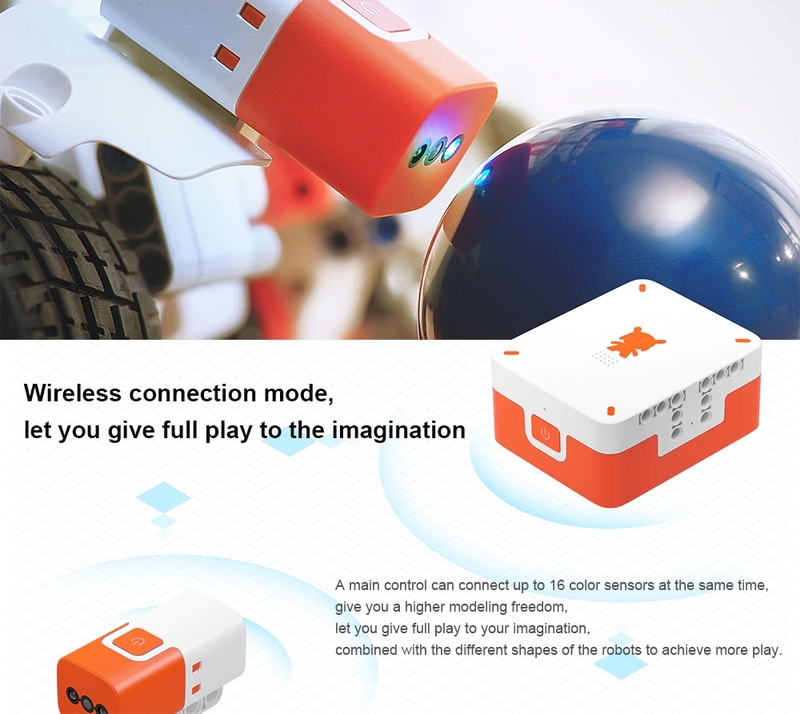 In addition, the innovative programming model also contains infinite fun waiting for you to discover. ● Grayscale recognition function. The color sensor recognizes grayscales in the range of 0 – 128. 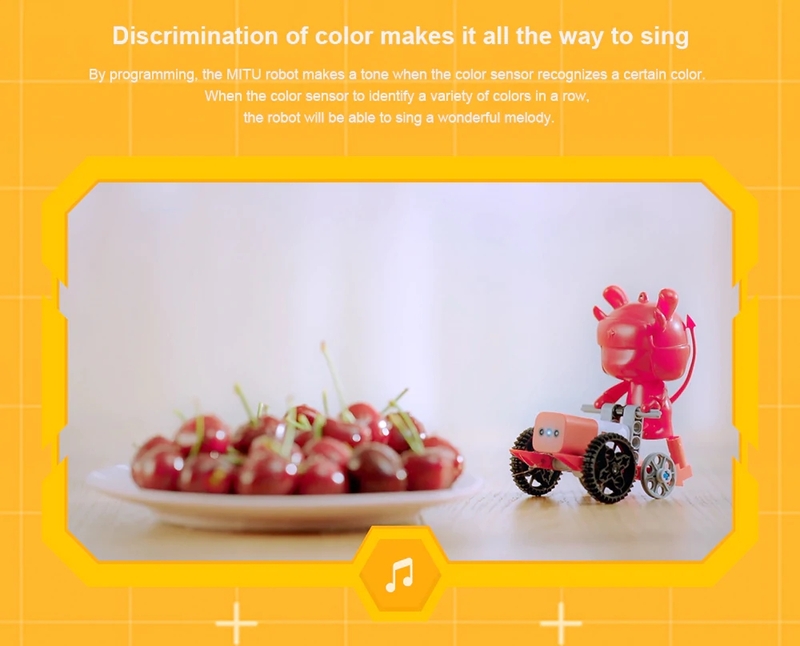 Through the programming can set the corresponding action after the color sensor detects the change of grayscale. ● Innovative wireless connection mode. 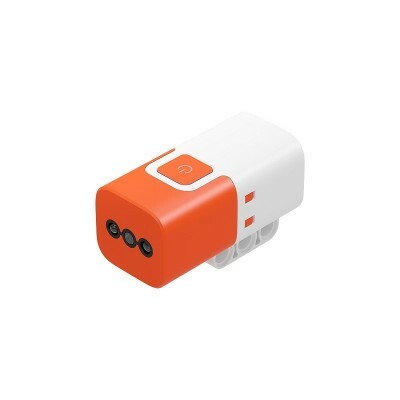 The color sensor wireless connection with the host, free from interface constraints. 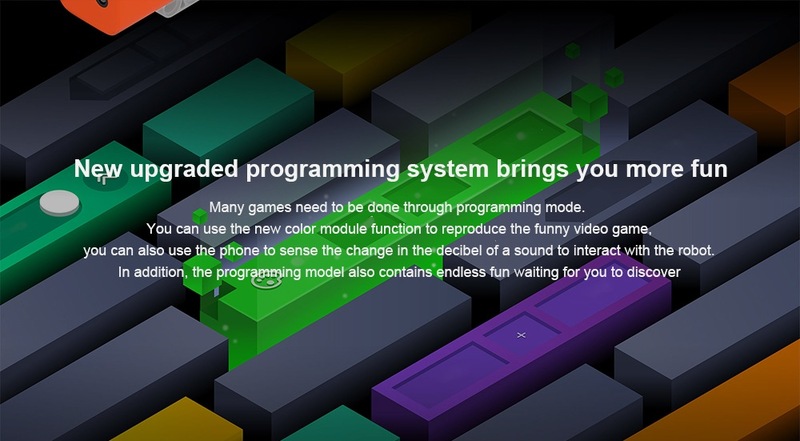 ● New upgraded programming system. 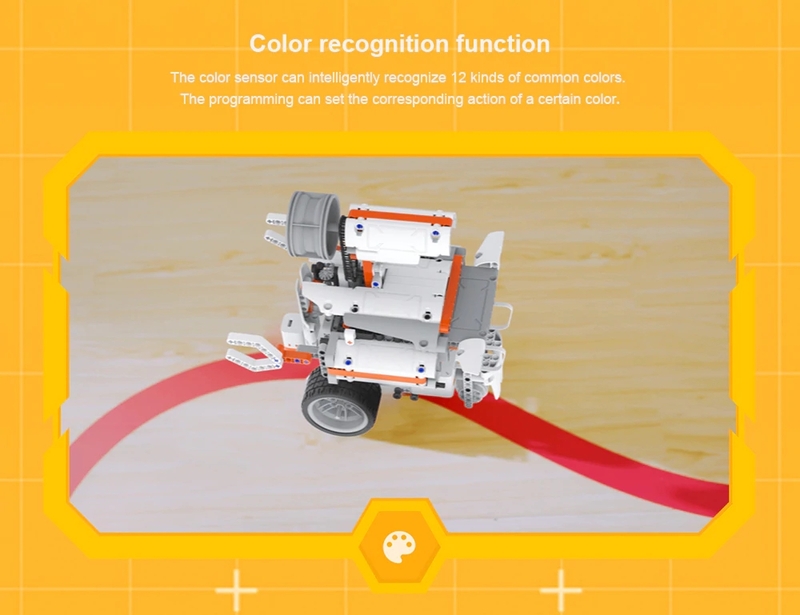 The addition of a color sensor makes the robot smarter, cooler and more fun. Of course, these games need to be done through programming mode.